This means that concurrent with demand, domestic production and imports, which account for much of the supply, will have to go up. To meet the population’s growing needs in meat products, the UAE has been investing in a thriving livestock sector. It is estimated that there are several millions of livestock in the country. However, livestock farming in the country depends in large part on imported animal feed as water scarcity and salinity make it difficult to produce enough forage locally. In the UAE, freshwater resources are scarce and are increasingly being reserved for human consumption. In contrast, there are growing levels of brackish and saline water due to water extraction and desalination. Scientists argue that one way to reduce the pressure on freshwater reserves is to tap into alternative sources like brackish and saline water to meet the needs of agriculture. 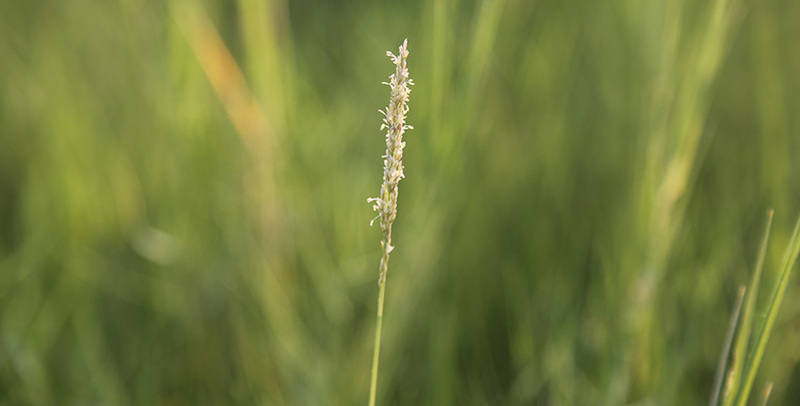 This means it is necessary to shift the focus from salt-sensitive grasses and crops that are widely cultivated for animal feed to salt-tolerant, or halophytic, ones. This idea was behind an extensive new study conducted by a group of scientists at the International Center for Biosaline Agriculture. Alternative salt-tolerant plants have the potential to improve farm productivity when traditional ones become uneconomic due to increased soil and water salinity. The scientists carried out a series of studies on three abandoned salt-affected farms in the emirate of Abu Dhabi, UAE, to evaluate four salt-tolerant perennial plant species irrigated with highly saline water. The farms were abandoned when they became unproductive due to high water salinity. Over three years, the team studied the performance of the four species such as Distichlis spicata, Paspalum vaginatum, Sporobolus virginicus and S. arabicus at water salinity levels ranging from 14.1 to 17.4 dSm–1. The plants were harvested three times a year and produced, when averaged over locations and species, dry biomass yields of 32.64 to 40.68 tonnes per ha per year. 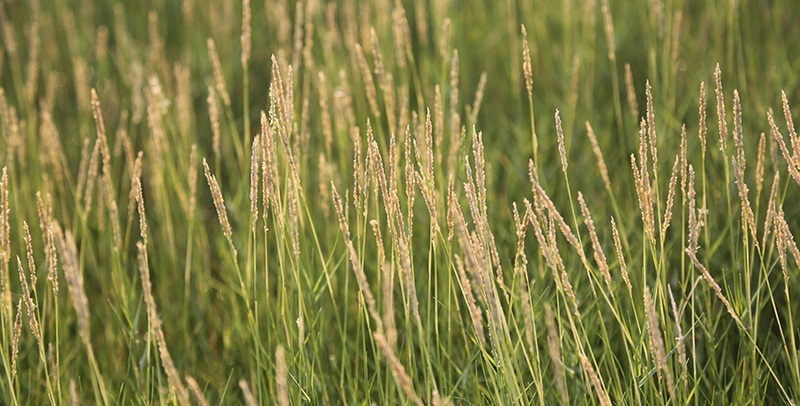 The highest biomass yield was recorded for Sporobolus virginicus. 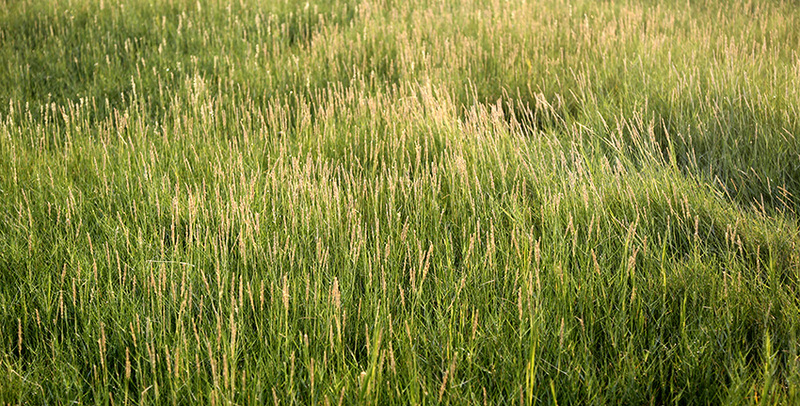 The study showed that these grasses can grow well with highly saline water in UAE conditions and contribute to rehabilitating salt-affected farms. While there is still some way to go before these results translate into outcomes, the study set out an alternative direction for future research and policy efforts.